Gift the gift of choice for any occasion. With the Metro Gift Card, your special someone can shop to his or her heart's content and bring home a present they truly love. 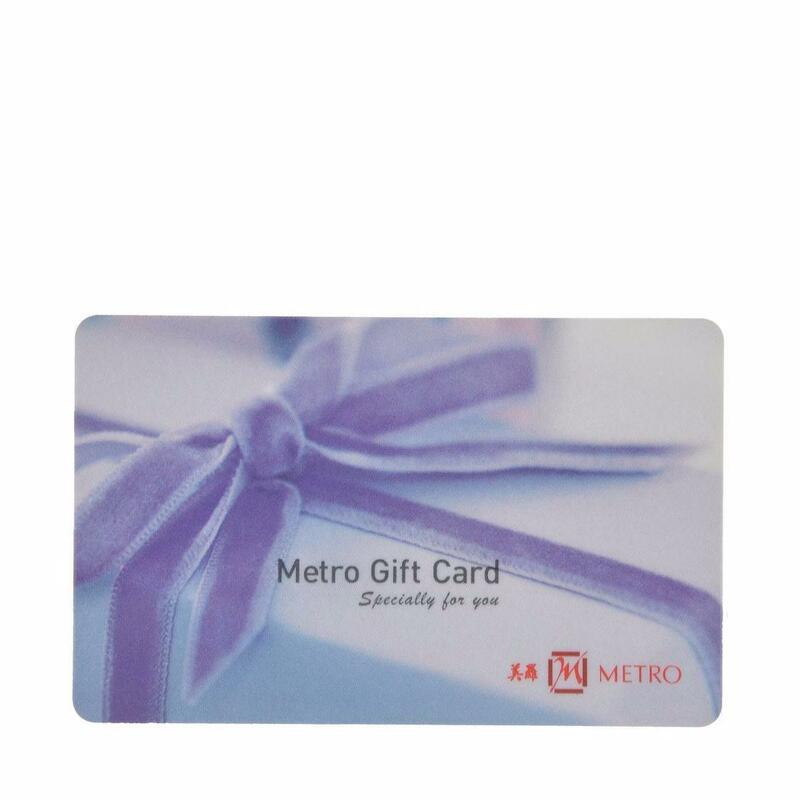 Metro Gift Card can only be used at Metro Centrepoint, Metro Paragon & Metro Causeway Point. Purchase of Metro Gift Card is non-refundable.